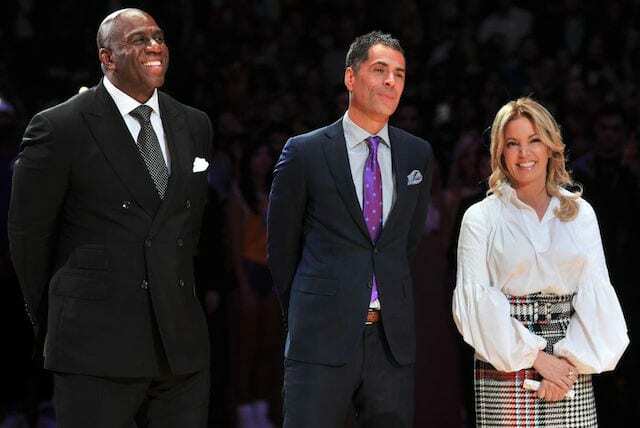 Just as the Los Angeles Lakers reached the end of a trying and disappointing season, the franchise was rocked with news of Magic Johnson stepping down from his role as president of basketball operations. 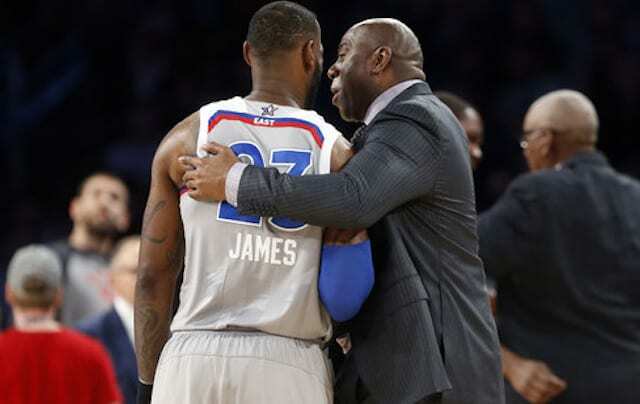 Johnson made the announcement during an impromptu press conference held less than two hours before the Lakers tipped off their final game. 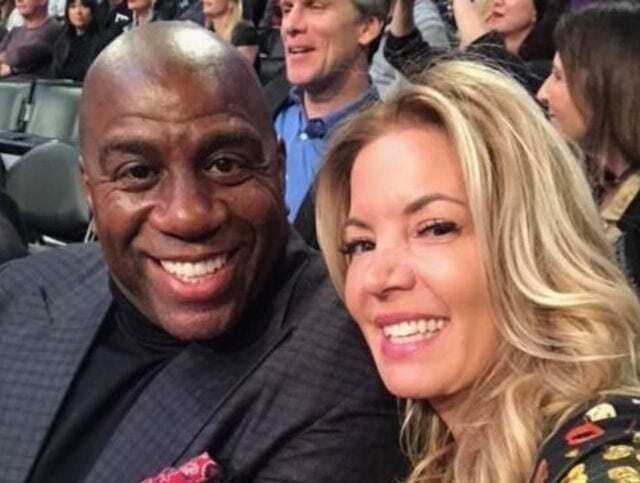 Johnson delivered the news without giving advance notice to owner Jeanie Buss, general manager Rob Pelinka, or the players. Johnson resigning added a layer to Lakers Exit Interviews, which began in full earnest Wednesday morning. “To be honest, I was a little bit shocked, just like everybody else was. 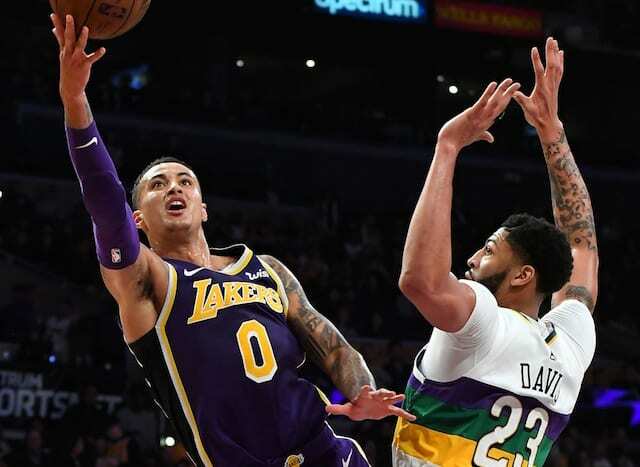 It wasn’t predicted, nobody had that on their minds,” answered Kuzma when asked for his reaction to the jarring development. Johnson has faced some criticism for his handling and abruptness of the situation. 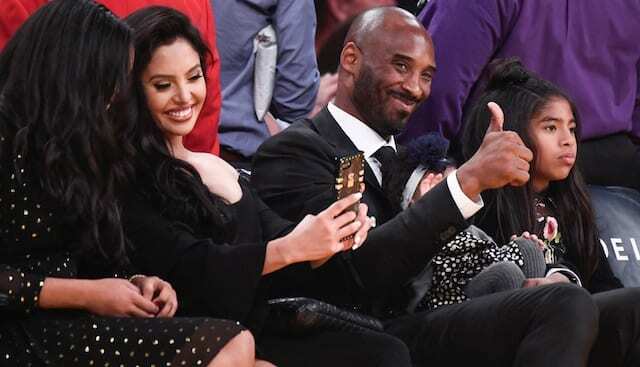 Kuzma, however, maintained his respect and admiration for the Hall of Fame point guard. “We say it all the time as players; it’s no different for the front office or anybody. The one thing you can do in life is do what’s best for you. 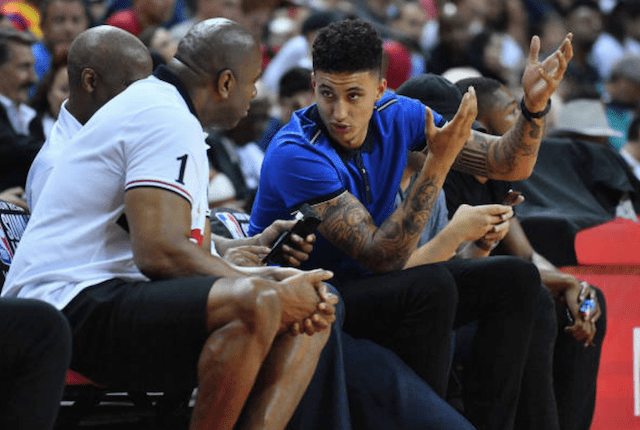 For Magic, he’s Magic Johnson,” Kuzma said.